Restoring wild salmon in the Snake River Basin is the key to salmon recovery in the entire Columbia Basin, and in much of the northwest. 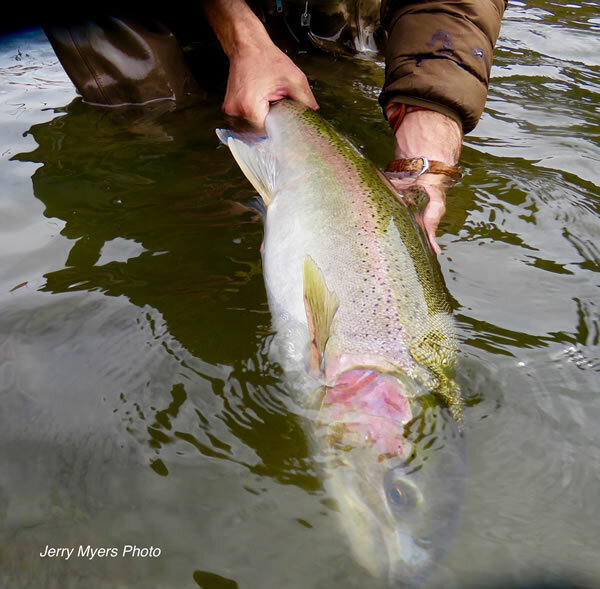 The Snake River Salmon Society (SRSS) advances political leadership to restore wild salmon and steelhead in the Snake River Basin to healthy, self-sustaining levels, to benefit all who depend on them for economic, traditional, cultural, and ecological benefits. Governmental salmon policies (including the direction, pace, and cost of federal salmon recovery plans) are created in the political arena – primarily in the US Congress, and by NW Governors. Accordingly, the SRSS seeks members, solicits donations, and contributes directly to candidates and office-holders in the Northwest who support actions that will restore wild salmon runs. Without the incentive provided by your dues and donations, politicians in the Northwest are likely to continue ignoring the loss of wild salmon in the Snake River Basin, and in other places. The Snake Basin is particularly important (as a key salmon stronghold), and the Columbia Basin’s primary recovery opportunity. If we fail to restore wild salmon in the Snake River Basin, full recovery of Pacific coast salmon fisheries and Columbia River fisheries is impossible. Further, in recent years it has become well known that the future of Southern resident Orcas depends on restoring chinook salmon populations, particularly in the Snake/Columbia Basin. In fact, because the health of many other native fish species depends on wild salmon runs (which provide a key building block in the food chain), the SRSS, directly and indirectly, helps all fisheries and species in the Columbia River watershed and offshore. This is about salmon, orcas, and many other creatures. Join us today, and donate generously. Help us press political leaders in the region to restore healthy rivers and wild salmon to the Columbia/Snake Rivers, and orcas to Puget Sound and the Salish Sea. At the same time, you’ll be supporting all the jobs, families, and communities who depend on these fish – and perhaps, protecting your own jobs, families, and towns.